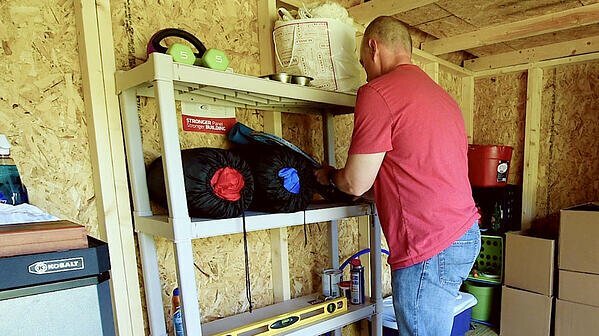 Is cleaning out and organizing your shed the next warm weekend project? The answer? No, we don’t. But we have a few good reasons not to. 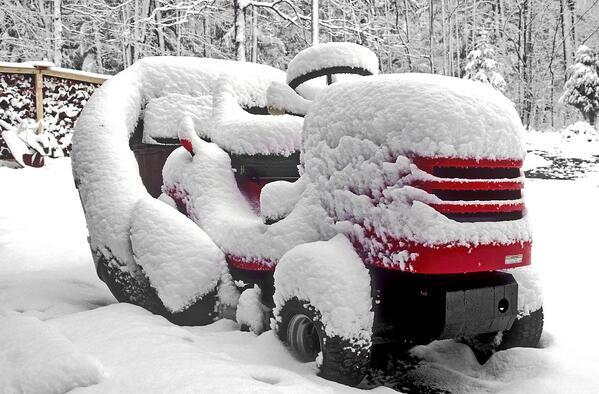 It may seem odd and possibly even inconvenient for you, but let us explain. 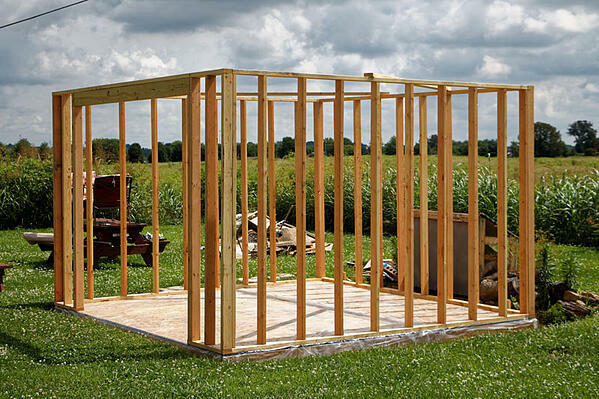 You might think that your options are limited when buying a pre-built portable building. But, would you be surprised if we said that was false? 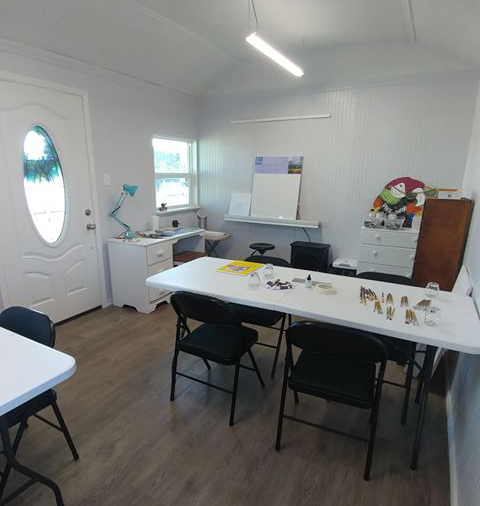 Shirley spent years hauling her art supplies around to different rented spaces for the opportunity to teach and share her passion. So, about three months ago she decided to set up shop in her own yard, right next to her home. The passion to craft is usually born out of a creative mind looking for ways to show those around them they care. Part of the gift is the time dedicated to create something special! 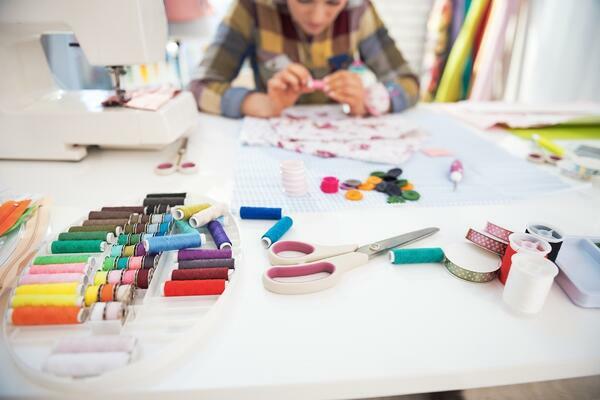 But, every crafter knows they can never have enough space! Most don’t have time to work on a project every day, and sometimes the hassle of cleaning up and putting it away prolongs the process. A portable building though can fix this problem! 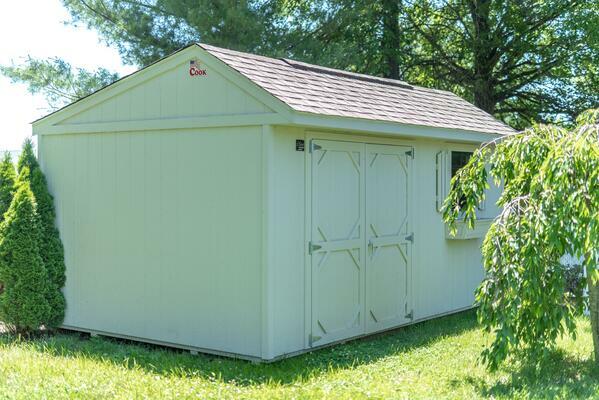 You can create a craft room in a shed! 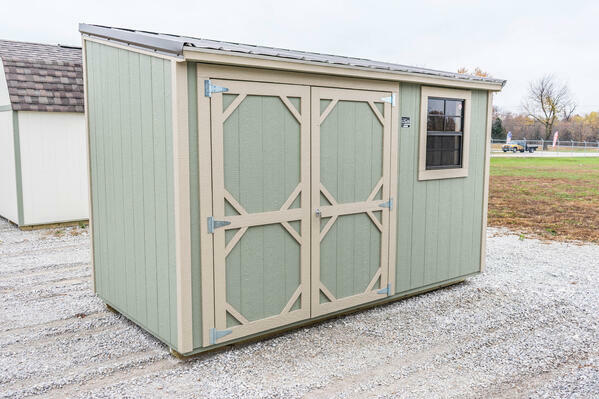 Are you searching for the right portable building for your backyard? 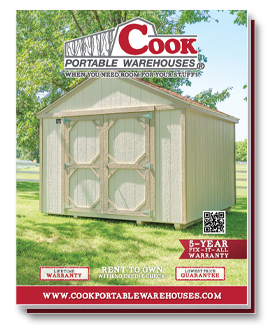 Cook Portable Warehouses has many shed styles to choose from, but one of our popular styles is the Garden Shed. It’s nothing fancy on the inside, but it’s just plain cute on the outside. So, even if you fill the inside with clutter and storage from years of collecting, it will still look great next to your home! 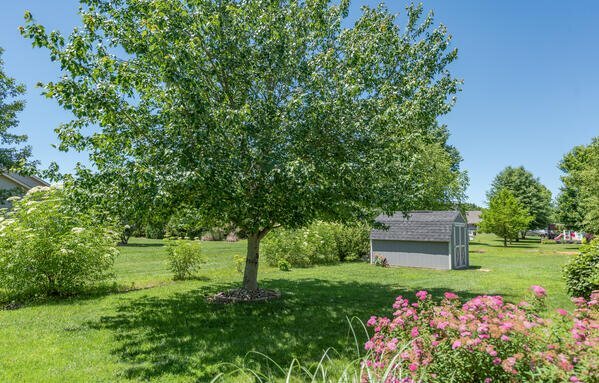 See the top 5 reasons why you should choose the Garden Shed!